There are many questions homeowners ask, but one of the most common questions that I hear is, when is the best time to sell my house? Many homeowners believe selling a house during the fall or winter months is not a good idea and that the spring is the only time a house should be sold. This is the furthest from the truth. Certainly, most real estate markets across the United States experience a "spring market rush" every year. While the "spring market" is a great time to sell, the fall and winter seasons could be the best fit for you for many reasons. 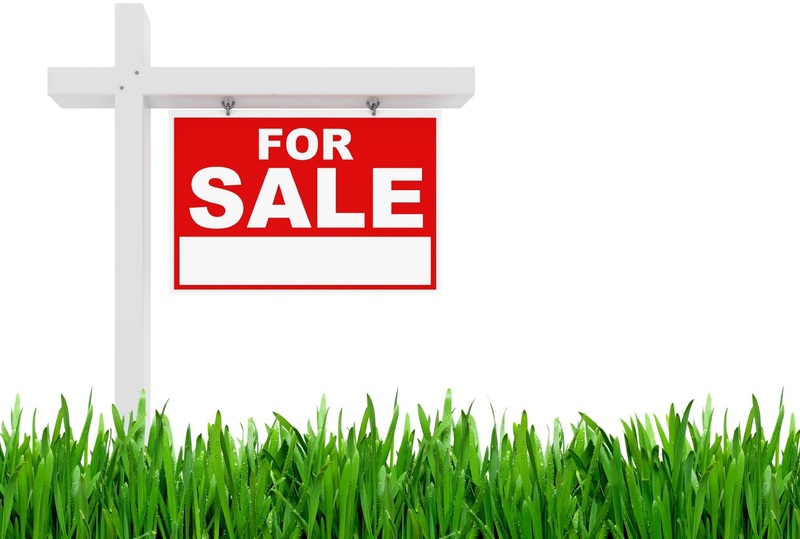 One way you can tell the spring real estate market has arrived is by driving down a street and seeing that 'For Sale' signs are up all over the neighborhood. One great reason to sell your home now and not wait is that there is sure to be less competition. If there are less houses for sale, there is a greater probability that a buyer will look at your home. Simply put, it's the supply and demand theory. If there are less homes for sale, there are less houses that a potential buyer can choose from, therefore increasing the demand for your home. Not only will less competition increase the probability for showings, but the chances increase that you will receive an offer and get the maximum amount for your house. Houses are bought and sold 365 days a year, period. Many homeowners believe that buyers aren't out there during the winter months. This simply is not the case. Serious buyers are always out there. Some buyers may stop their home search at that time of the year, but serious buyers will continue to look at homes, no matter what time of year it is. In fact, relocation companies often hire new employees at the beginning of the year. These buyers must find a place to live in their new community. Great real estate agents adapt to every season and market their listings to reflect the time of year. Preparing your home for sale is important during every season of the year. Simple "seasonal" stagings such as adjusting the color of the decor, adding simple holiday decorations or having an aroma in the air relative to the time of year appeal to potential buyers creating a warm and inviting atmosphere that may be the difference between selling or not. Great real estate agents will advise you how to ready your home to sell so buyers can envision themselves living there. One other advantage in selling during the winter months is that there could be fewer real estate transactions. That means lenders are processing less loans and home inspectors have fewer inspections to do. This should lead to quicker closings for all parties involved and possibly lower prices than during peak times. These are a few reasons to consider, however to be able to determine whether now is the best time to sell or if you should wait until spring, contact me and together we can review all the factors involved to sell your house at the best time for you.